Gamers are usually separated into two camps, PC and console. Even though people still like to play games on their laptops, they can’t really compare them the experience that PCs offer because laptops are infamous for overheating which doesn’t make them the perfect candidates to play AAA titles such as the latest Call of Duty: Black Ops 4 title. Well, it looks like Razer wants to bridge the gap between PCs and laptops with its brand-new Blade laptop. Every gamer knows that Razer is one of the world’s best companies when it comes to PC/laptop peripherals. However, Razer has decided to take things to the next level and it’s currently adding the finishing touches to its own gaming laptop called Blade. 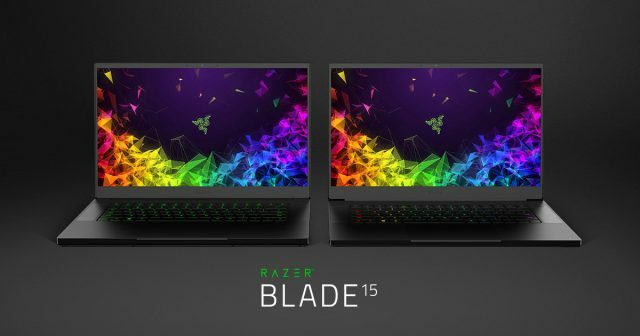 Nonetheless, the reason why this laptop is making headlines today is because Razer has announced Blade will ship with NVIDIA’s RTX line of graphics cards. Razer announced earlier today that its new Blade 2019 laptop is going to be available with the following graphics processing unit options: RTX 2080, RTX 2070 and RTX 2060 Max-Q graphics. This is great news for gamers who are thinking about getting a new laptop because these graphical processing units feature impressive performances. We should also mention that Razer’s gaming laptop is going to be fueled by an 8th generation Intel CPU (i7-8750H). If this wasn’t impressive enough, Razer is also equipping the laptop with a 4K 60HZ and 1080p 144Hz displays. The last thing that we want to mention about Blade 2019 is the fact that this laptop will support up to 64GB of RAM. From the looks of it, Blade 2018 is shaping up to be the best gaming laptop available on the market. 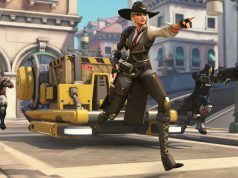 On the downside of things, the gaming laptop will have a starting price of $2,299 that can go up to $2,999.